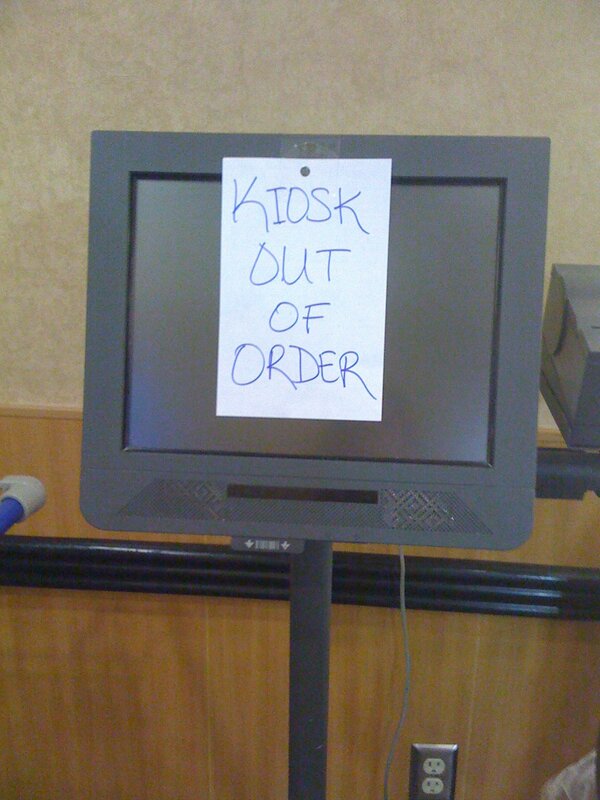 What’s Your Excuse for Not Starting Your Kiosk Project? Have you ever wanted to start your kiosk project, but found an excuse to delay the launch and the project fizzled? Assuming the project is worth doing, then why does this happen? I think in many cases it’s because we let our fears of the unknown get in the way. Here are a few of the reason’s I’ve encountered why some of our potential clients get cold feet and their kiosk project and never get started. You’re probably reading this article because you’ve decided to create a website which needs to accept cash payments, but also needs to dispense change in whole bills. 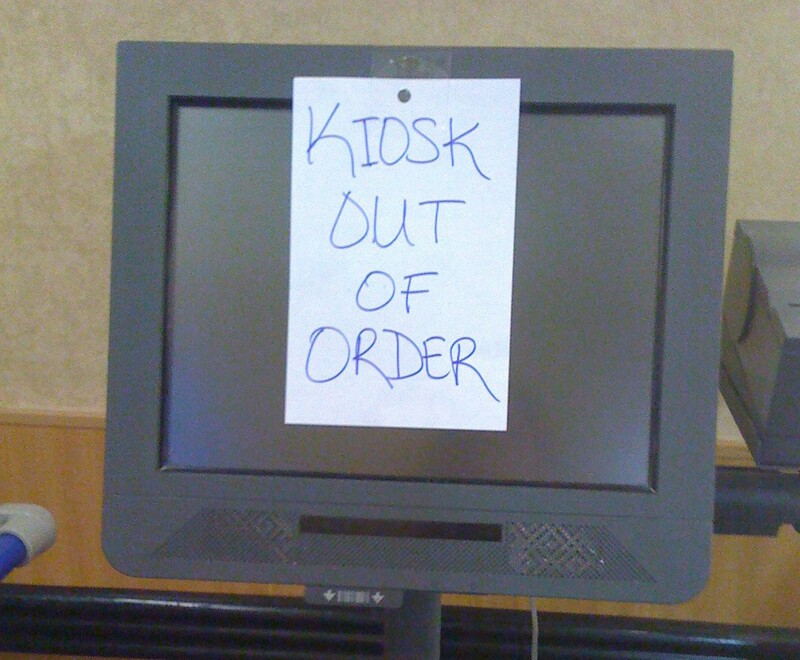 Maybe your website is running on a self-service kiosk or unattended payment solution. Does your system have too much downtime and you don’t even know it? 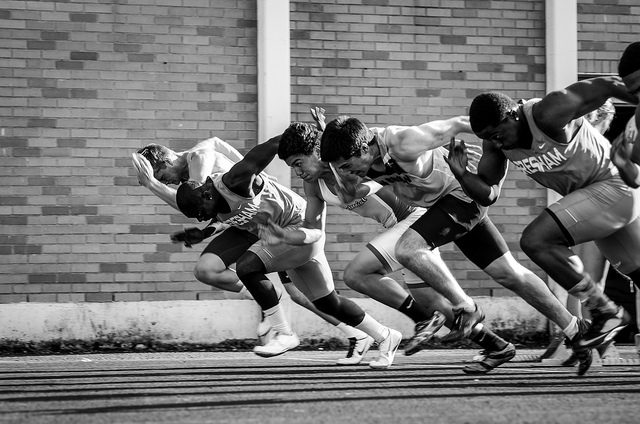 Are your customers running away to your competitors without your knowledge? The answer may be YES if your system experiences regular downtime and worst of all you may not even be aware of the extent of the damage until your reputation has been irreparably tarnished. The term ‘downtime’ derives from when a system, combination of systems, or any application or service is unable to perform a desired operation. Downtime can be expected and scheduled, such as planned maintenance, or it can be an unintended interruption of service such as a server overload or device failure. This article is intended to help broaden your thinking about the costs and types of system downtime. You’re probably reading this article because you’ve decided to create a website which needs to accept cash payments. 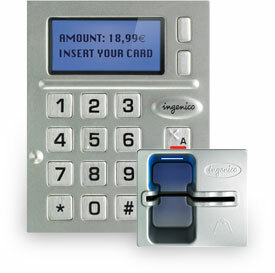 Maybe your website is running on a self-service kiosk or tablet and is attached to an MEI bill acceptor. You’re probably reading this article because you’ve decided to put your website on a self-service kiosk or tablet. Rather than requiring your customers to enter all of their payment information, it makes more sense to have them swipe their credit card and process the transaction like a POS. This also results in lower fees from the credit card processor, which is always a big plus. This example also processes the payment via Authorize.Net, which you can optionally substitute for your own payment gateway. Please contact us if you want help substituting a different payment gateway. I’m guessing you’re reading this article because you’ve decided to place your Ecommerce website on a self-service kiosk and want to save time with data entry when processing payments. 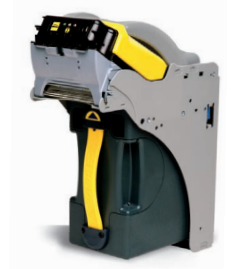 Now that you’ve decided to dispense cash from your kiosk with a bill recycler I want to make you aware of the pitfalls to avoid. 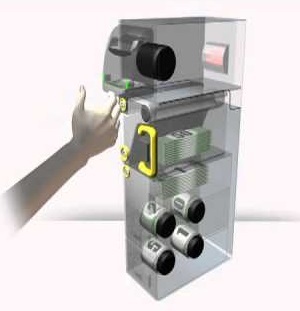 Dispensing cash can be invaluable for making change to your customers like a human cashier, but also introduces several new challenges which we’ll address in this article. 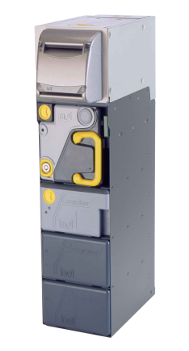 Most people familiar with bill acceptors think of a bill recycler as simply an add-on component which dispenses cash, but this is far from the case. 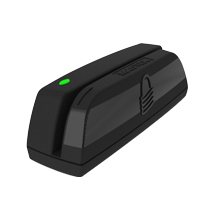 Dispensing bills greatly increases the complexity of the device and the logic required by your kiosk application in order to gracefully complete a cash transaction. 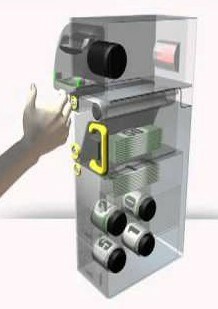 Your customers will appreciate your kiosks giving them change in bills, rather than dispensing a mountain of coins. Even worse than dispensing coins is being mailed a check for the change. Yes, I’ve actually seen this done. 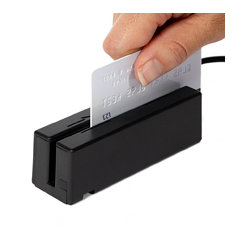 What’s the difference between EMV compliance and PCI compliance? The short answer is they’re both guidelines for protecting cardholder data for the purpose preventing fraud, but they focus on different elements of the credit card transaction.